Are you worried that your alcohol or drug taking is out of control and impacting on your life, relationships and work? Perhaps you have manage to be sober or substance free in the past but have suffered a relapse, or just seen your dependence on these substances increase to frightening levels. Often it can be difficult to admit dependency, thinking you can manage it yourself or going to great lengths to conceal it from those around you. The process of denial is a protective defence mechanism which shields you from the feelings of shame, guilt and self-recrimination but allows the addiction to continue to control your life. Is your alcohol or drug use become more frequent? Are you having to increase the amount you take to get the same effect? Have you tried to cut down or stop but have failed or relapsed quickly? Do you use drugs or alcohol to supress emotions? To you use drugs or alcohols to cope with stressful or difficult situations? Have the people around you commented on your drug or alcohol use? Have to stopped seeing friends or doing hobbies because of drink or drugs? Have you lied to cover up your drug or alcohol consumption? Do you regularly have black outs after drinking or using drugs? Have you had to have time off work due to the effects or your drinking or drug use? Do you feel down or depressed after drinking or drug use? Ife you have answered yes to any of these, you may have a problem with alcohol or drugs and would benefit from seeking professional advice and support. The first step is acknowledging you have a problem, next is realising that this isn’t something you can deal with on your own and that you need external help and support. Why residential may work for you? Although there is help available in a community setting, through your GP and local Drug and Alcohol Service, for some the stress of trying to tackle their addiction whilst carrying on their normal life can prove to be too difficult. The temptation and easy access to drugs or alcohol make recovery more challenging. 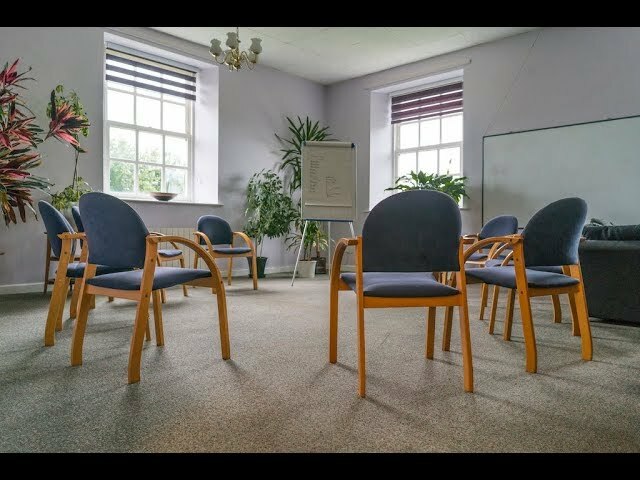 Intensive therapy – daily therapy sessions provide you with a far more intensive and varied period of therapy than could be achieved in the community. What to expect at Linwood? Linwood House has provided this support since 2006, if you would like to talk to us about how we could help you, call us on 01226 422 545 for a confidential discussion.